Racing for the line begins at an early age. The 14 speed Sprint is the perfect starter road bike for the budding racer. 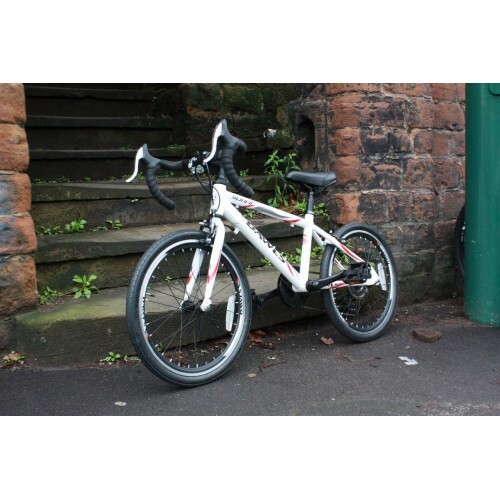 Fitted with junior specific components, a light alloy frame, Shimano handlebar mounted shifters and caliper brakes.